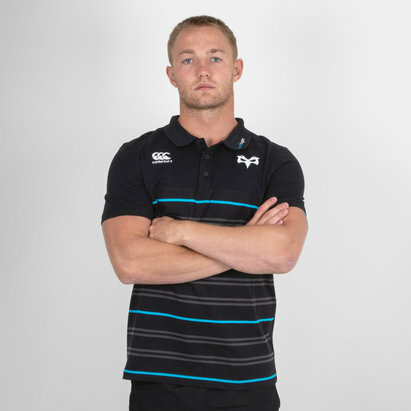 Don those famous black and white colours whether that's in training, out and about or at the Liberty Stadium in this Ospreys 18/19 Performance Cotton Rugby Polo Shirt. 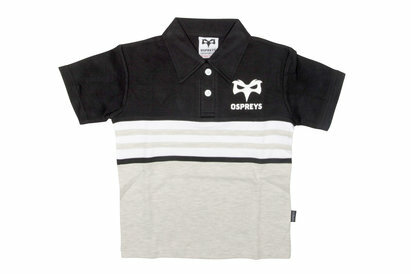 Innovative performance meets comfort and style, in the Ospreys VapoDri Performance Cotton Polo. 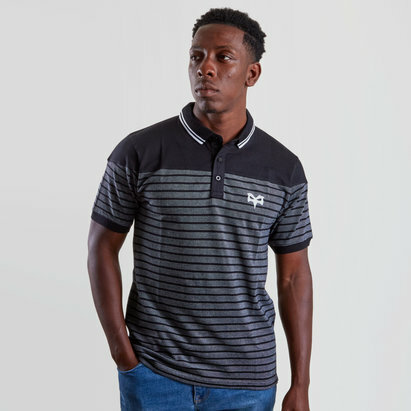 This polo shirt comes in a 65% polyester and 35% cotton design, the soft feel fabric and flattering fit offer superior comfort, while the VapoDri technology keeps you cooler and drier. 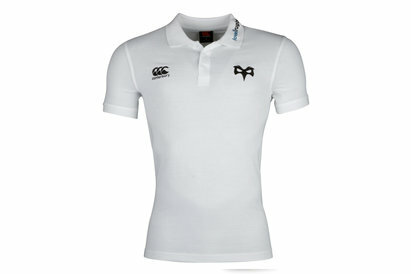 The wingtip collar with ventilation at the back gives additional comfort with a modern look. Forward facing shoulder seams prevent irritation when carrying a backpack while the drop back hem eliminates garment rise during activity. 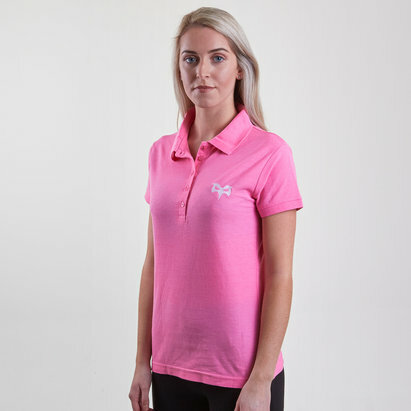 Look great, feel great and support your team! This t-shirt, however, is mostly black with electric blue sleeves. The CCC logo and club badge are on the right and left respectively.